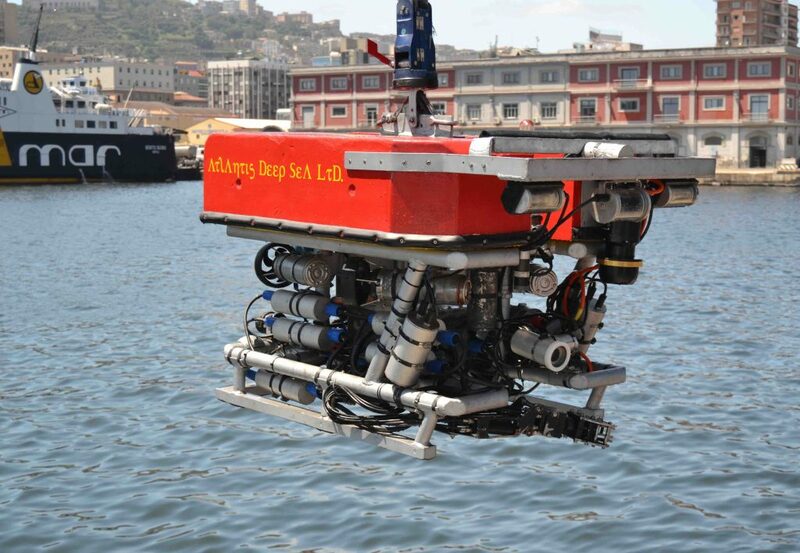 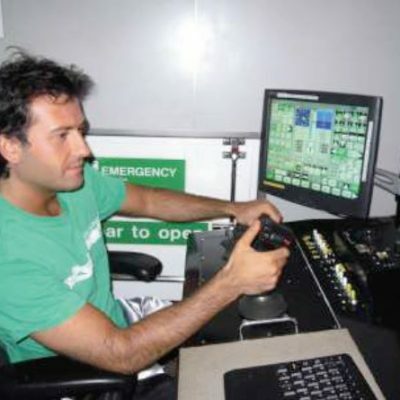 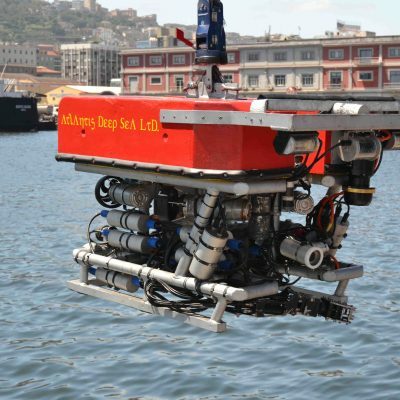 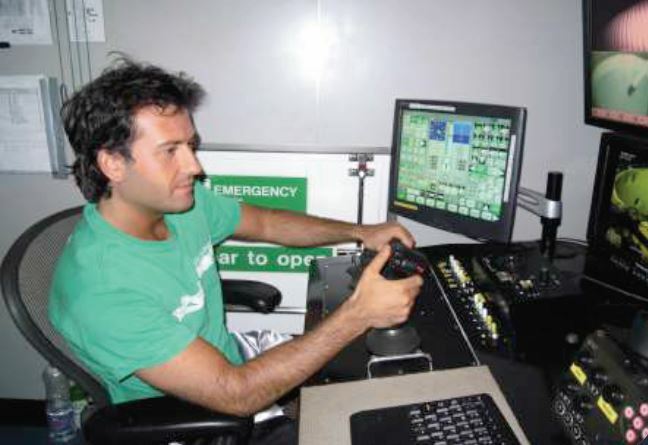 The ROV course was developed by Atlantis Deep Sea Ltd, an independent R.O.V. 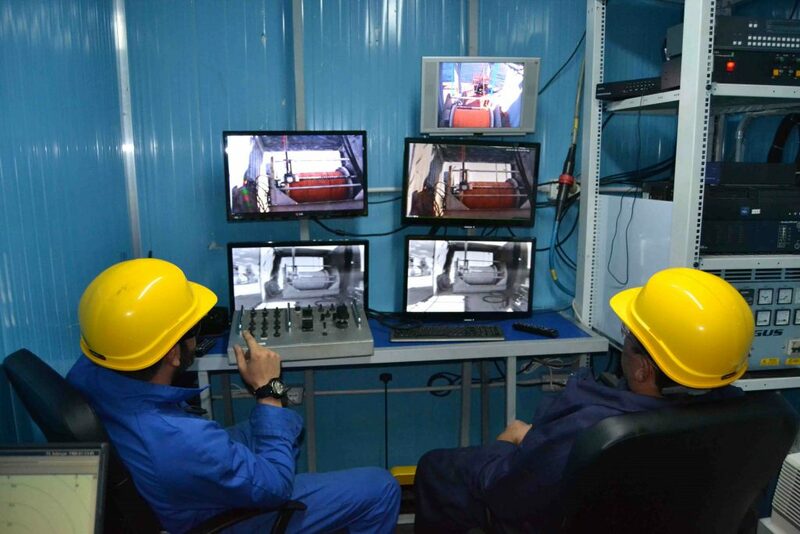 company, following IMCA guidelines and industry standard. 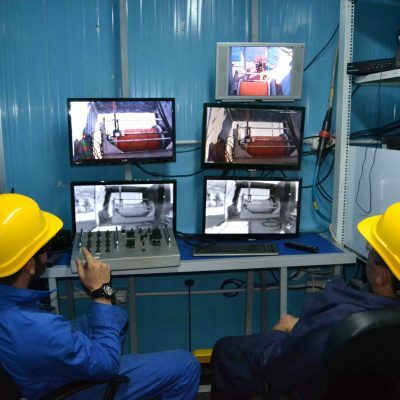 The instructors have worked for years for the most major multinational companies such as ENI, Chevron Total, Wintershall, BASF, Prismian power & cable, as R.O.V. 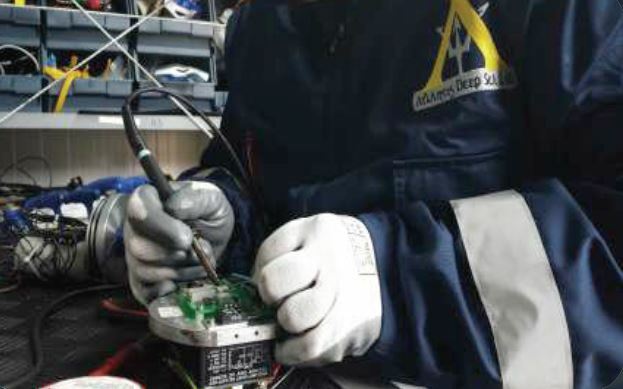 Supervisors and Submersible Engineers. 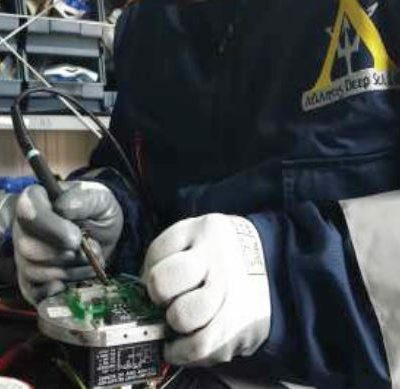 The Atlantis ROV course is the only one that has been written and setup with the feedback and support of these international companies.